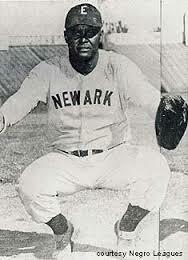 To read more about “Biz” Mackey one of the best catchers in baseball history, Last Train to Cooperstown is available via http://www.blackrosewriting.com/sports/last-train-to-cooperstown or Amazon.com, Barnes&Noble.com, and all bookstores. There were two other hall of Fame players along with Mackey on the 1921 Indianapolis ABCs? Name them.